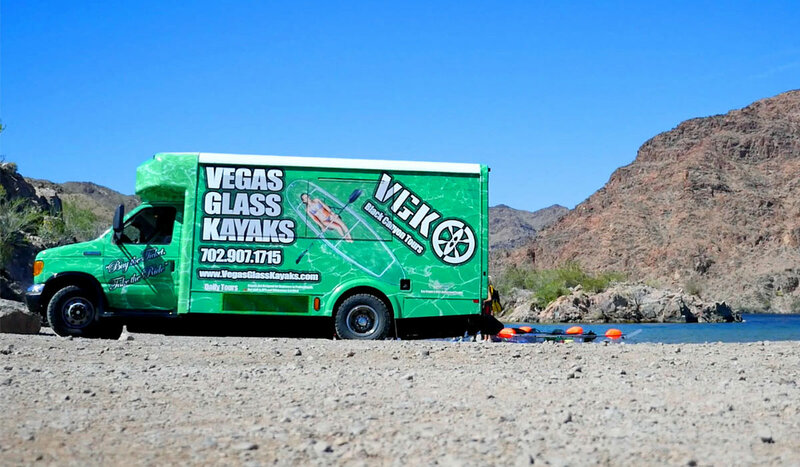 Vegas Glass Kayaks is proud to announce the most immersive experience available! 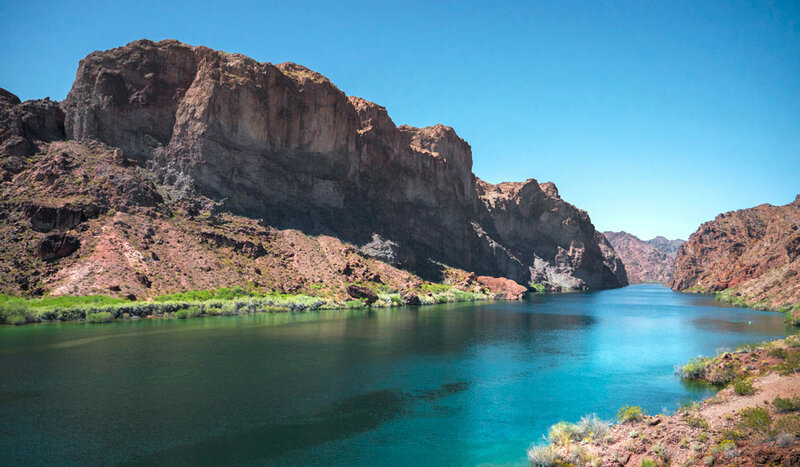 Our adventure partnership with Serenity Helicopters allow our guests to take an amazing helicopter tour through the Grand Canyon, before embarking on our half-day Emerald Tour! 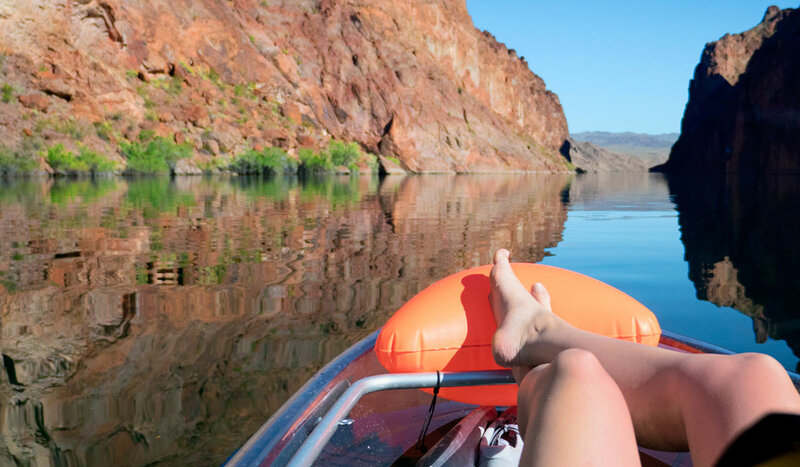 Or, for a more romantic experience, our guests have the option to spend the day glass kayaking through the Black Canyon then enjoy a private gourmet dinner beneath the rim of the Grand Canyon on Serenity Helicopters Private Landing pad. 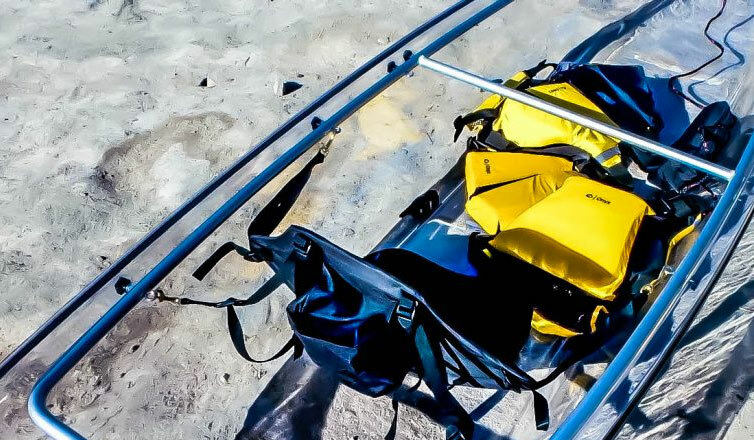 This is an intimate tour with the most intimate impression of these natural wonders. Please call for your groups customized experience!